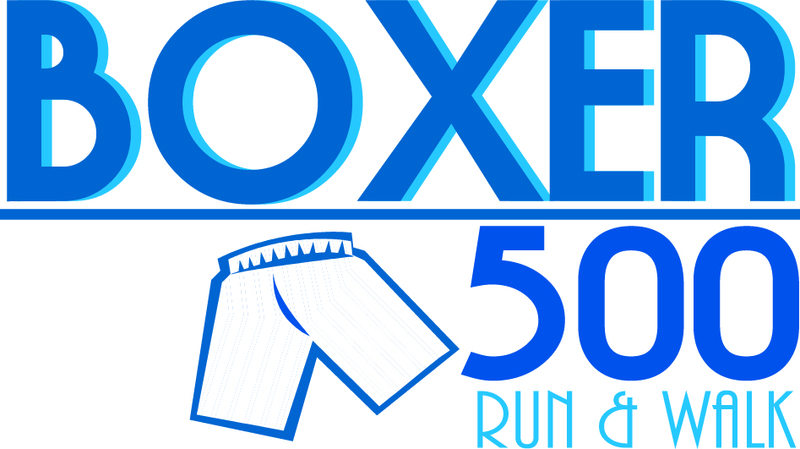 The Boxer 500 is a 5K run/walk, 1M walk and kid’s event to raise awareness and for colorectal cancer. Participants are encouraged to draw attention to their bottoms and colorectal cancer by participating in their boxer underwear. Form a team and wear matching boxers! The event is all-ages, so we do ask that you dress appropriately. Boxers are completely optional! Participants are allowed to run for fun or for competition! The 5K certified route is the Road Runners Club of America State 5K Championship for Nebraska. Strollers are welcome on the route, but we ask that they line up behind the runners. Sorry no pets. Best Boxers competition for youth, adults & teams. Registration Online Registration is available through August 10th. “Day of” registrations will be available at packet pick-up and the day of the event. 5K entries received on Sunday morning are not eligible for 5K Age Group Awards. T-shirts are not guaranteed for day of registration. All registered participants receive a post-event pancake breakfast from the Pancake Man! Not a fan of pancakes? Don't worry, we also have fresh fruit and juice from Hy-Vee and granola bars! *Additional breakfasts for non-registered participants can be purchased for $5 each. Custom Boxer 500 medals for the top 3 male/female in 5 year age categories beginning with 14 & under. The Boxer 500 is the RRCA Nebraska State Championship! * Please arrive early, roads close at 8:30 am in preparation for the running events.